With our patented StagedBounce™ technology, 50% of the springs engage immediately, 50% engage a fraction of a second later making the trampoline mat safer, more forgiving, for a low-impact workout with a great bounce. Jumpsport’s patented safety and quality built trampolines cost much less per year than unsafe, injury causing, “cheap trampolines” being sold by discount retailers. 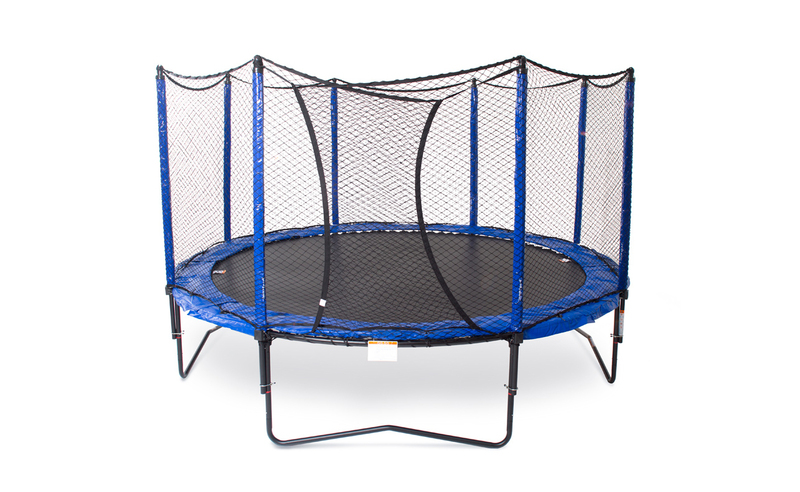 With our patented StagedBounce™ technology, 50% of the springs engage immediately, 50% engage a fraction of a second later making the trampoline mat safer, more forgiving, for a low-impact workout with a great bounce.